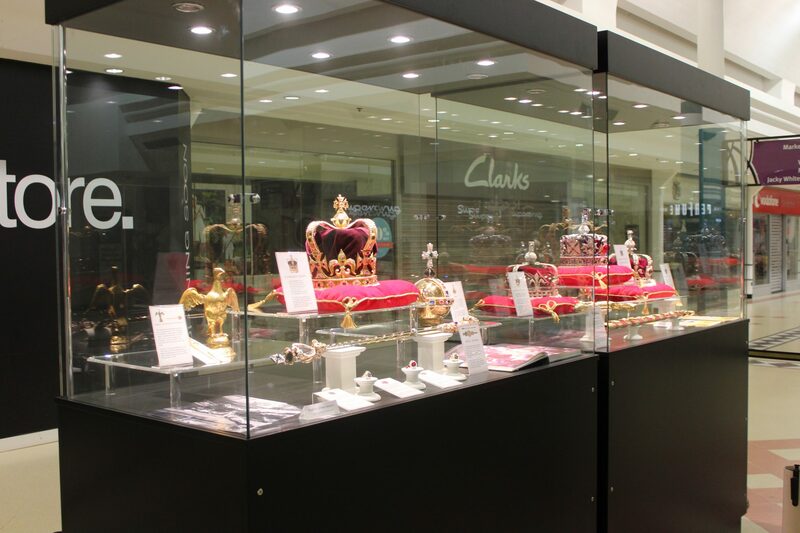 Heron cabinets LTD professionally craft display cabinets which are bespoke and custom built to your specification. 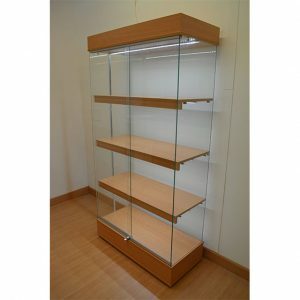 Handcrafted timber display cabinets, aluminium display cabinets and UV glass bonded display cabinets. 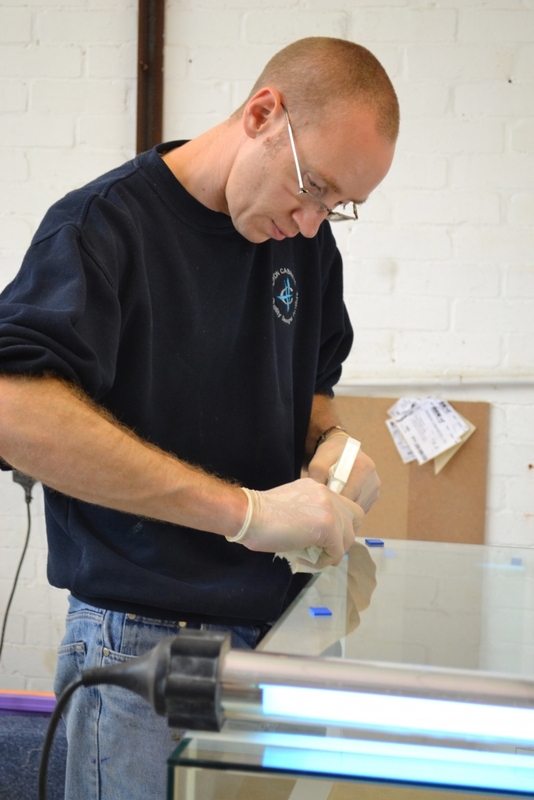 All our display cabinets are built by hand in our workshop based in Sheffield. 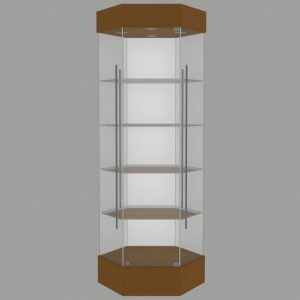 We offer a selection of pre-designed display cabinets which can be customised and built to your specification through our online shop. We also offer a bespoke display cabinet quotation form getting all the necessary details to provide your quote fast and efficiently. If you are unsure what you need don't hesitate to call us. We can offer advice and put together a quote over the phone. Looking for Custom Made Furniture? Are you looking for good quality bespoke furniture to compliment your home, office or educational environment? 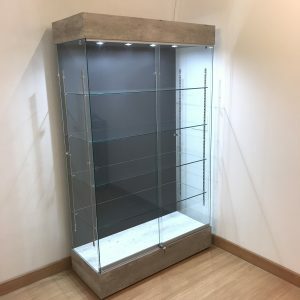 Many thanks for the display cabinet; it looks great. An exceptionally professional job, performed by 2 very skilled and able members of staff. Very happy with all that you did for us, all on time and perfect first time. I have attached 2 pictures for you, please fell free to use these on your web site. 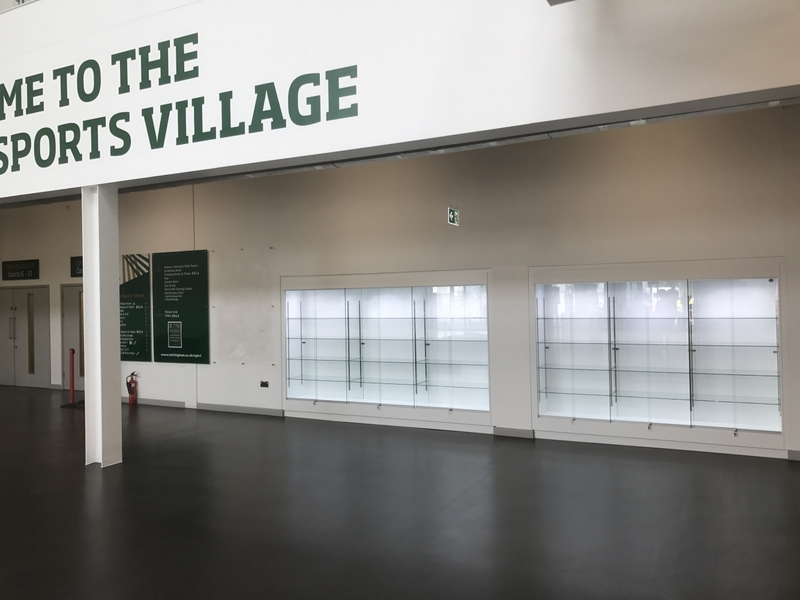 The Display cabinet is on the wall and it looks splendid. The cabinet is excellent and we’re very pleased with it. 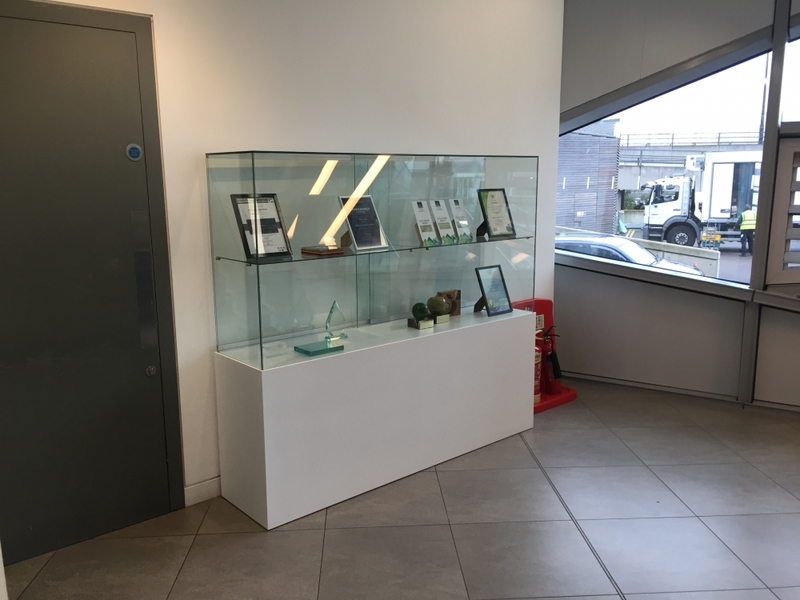 Heron Cabinets recently replaced our reception desk with a bespoke desk. The quality of the new desk is excellent and I was very impressed with the efficient service they provided and very pleased with the end product. It was quick and easy to install with little mess and any mess that was made was tidied up. I would not hesitate in recommending Heron Cabinets’ services. Heron Cabinets have successfully completed contracts for the Sheffield Children’s NHS Trust, namely Bespoke nurse stations, computer stations, fitted cupboard units and complete office IT benching. 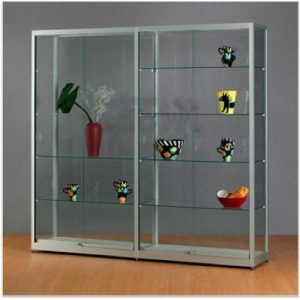 It is obvious Heron Cabinets use high-quality materials and the completed products are of a high standard. 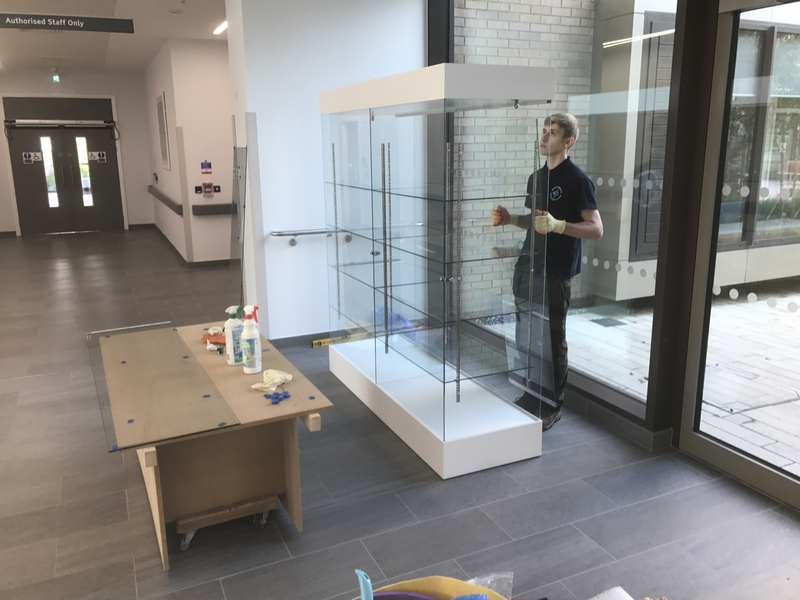 It is paramount that contractors working in a hospital environment adhere to health and safety procedures and protocols and Heron Cabinets have been found to adhere to all health and safety requirements and operate in a competent and safe working pattern. I would have no hesitation in recommending Heron Cabinets, but should you require any further information, please do not hesitate in contacting me. After weeks of browsing the internet for a display cabinet to house my antique doll & bear collection & despite seeing many different shapes & forms I was continually drawn to the quality of Heron Cabinets & kept referring back & comparing with the others,none other than Heron’s had the craftsmanship & finish I was seeking. After discussing finer details like waiting time & delivery with Matt Heron I was confident I had made the right choice. The cabinet was delivered to my home in Scotland within 2 weeks despite adverse winter weather conditions. & included was the personal touch of having the cabinet built in my home. The cabinet is so expertly made & looks like a piece from an up market furniture boutique, it’s a touch of class! and admired by everyone who comes to visit. A special thanks to Matt Heron & everyone at Heron cabinets Ltd.
Heron Cabinets have completed several Joinery projects for our school. They have arrived promptly to discuss the initial requirements; provided a detailed quote within a week of our initial meeting and been flexible enough to work around the general running of the school (e.g. outside school hours). They have also been mindful of health and safety regulations and of the need not to disrupt pupils and teaching. On each occasion, we have been delighted with the high standard of craftsmanship. As a family run business, we believe in developing long-term relationships with our customers, so keeping you our customer happy is of prime importance to us. 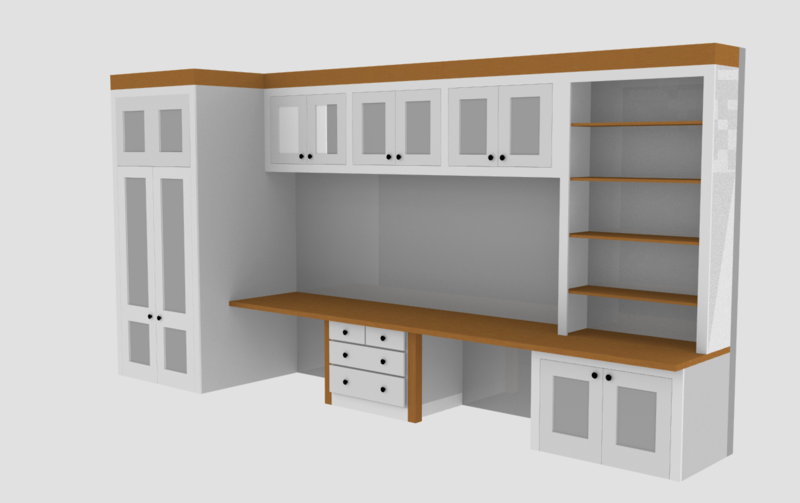 With over 20 years experience in the manufacturing and furniture industry, we have the knowledge and skills to come up with Good quality, attractive cabinets every time. 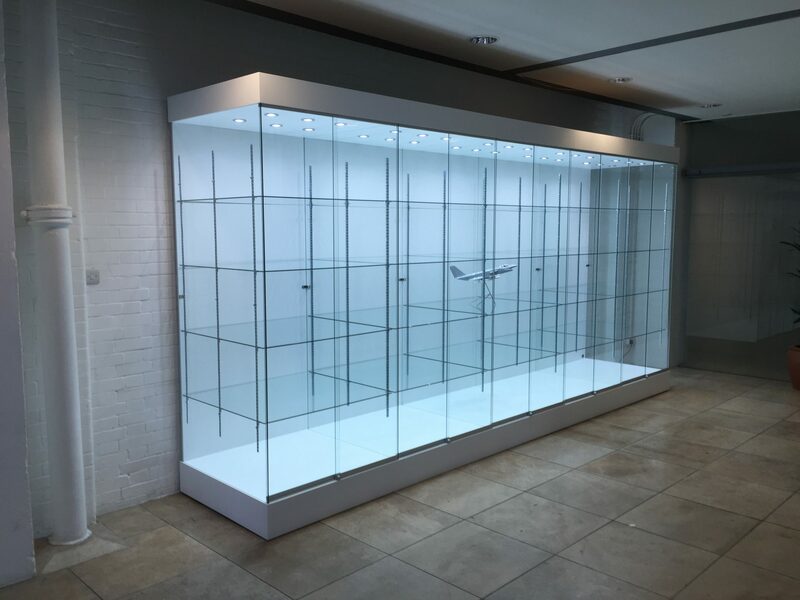 We manufacture a varied range of display cabinets & furniture for Jewellery & gift shops, Schools & universities, offices & reception areas and even private commissions for homes. 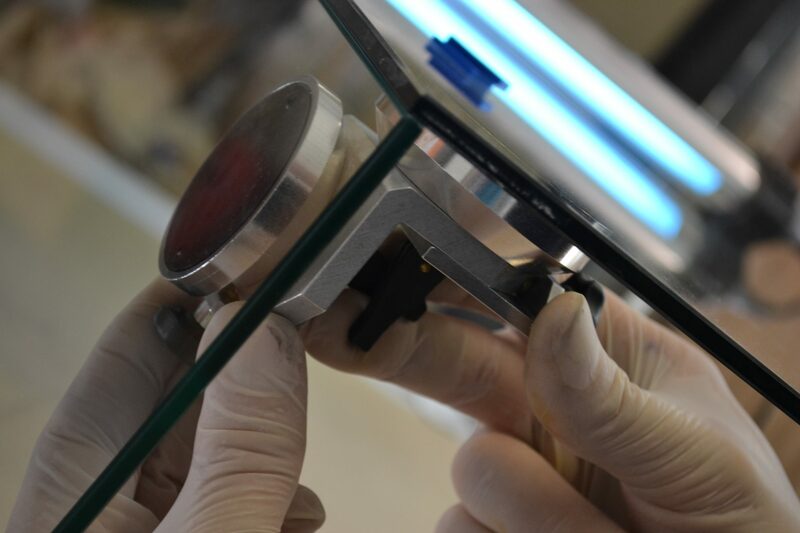 Whether you require a single cabinet or a rollout of units, you can be assured that the same attention to detail & quality of finish goes into each and every one. We deliver nationwide, or export if required.